Medical students from the Burrell College of Osteopathic Medicine will join forces with national non-profits HealthCorps and First Impact for the 4th Annual National Texas Two Step CPR: Save a Life Campaign. Free hands-only CPR training will be offered at the Mesilla Valley Mall on Saturday, February 9 from 10am to 4pm and Sunday, February 10 from 12pm to 6pm. During 5-minute training sessions, participants will learn how to act quickly in the event of cardiac emergencies by following two easy steps: 1) Call 911 and 2) Push hard and fast in the center of the chest until help arrives. “"In an emergency situation, a family member, colleague, or neighbor may be your first responder. Our goal is to empower community members with the skills and confidence to act if they witness a sudden cardiac arrest,” said Texas-Two Step CPR board member and Herbert Wertheim College of Medicine at FIU student Lena Carleton. The event was created by a group of medical students and the Texas College of Emergency Physicians in 2016 after recognizing the need to train more Texans in lifesaving, hands-only CPR. Last year, the event trained more than 7,892 individuals at 60 sites across the country. “Since heart disease is the number one killer of Americans, we knew it was important to help the medical students and our great partners bring this lifesaving event to our communities again this year. We are so proud of how the initiative has continued to grow from year to year,” said HealthCorps President Michelle Bouchard. 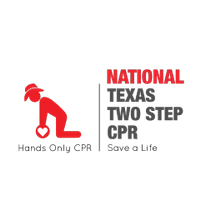 To learn more about National Texas Two Step CPR: Save a Life Campaign please visit www.tx2stepcpr.com to find a training site near you. Times and locations vary based on training sites. People are encouraged to show support for this lifesaving event by following @TX2StepCPR on Twitter. About HealthCorps HealthCorps is a 501 (c)(3) that works in high need high schools to give teens tools to improve physical and mental health so they can learn to live more productive and happier lives. Founded in 2003 by Dr. Mehmet Oz, HealthCorps’ mission is to strengthen communities with the most innovative approaches to health and wellness to help the next generation be more resilient, both mentally and physically. HealthCorps students exercise more, eat better and practice positive thought. About First Impact First Impact is a 501(c)(3) nonprofit organization dedicated to developing leadership and organizational skills for young healthcare professionals through community service. 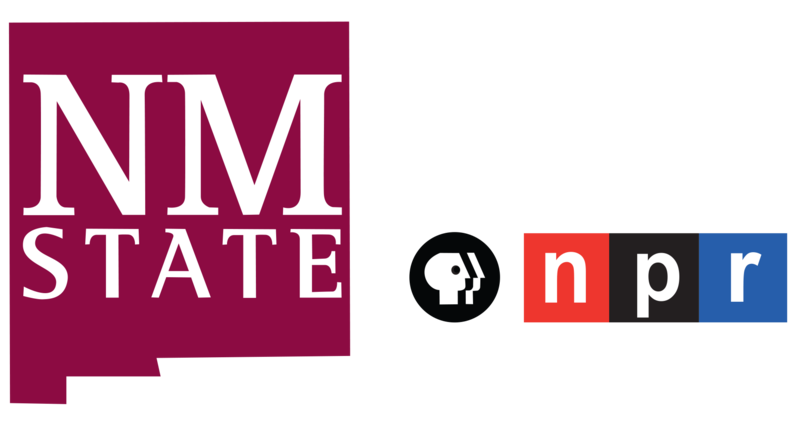 Founded in 2018, the group provides mentorship for the creation, publicity, funding, and implementation of a community service project. By supporting motivated innovators and creative thinkers, First Impact hopes to mold the leaders of tomorrow’s world. About National Texas Two Step CPR National Texas Two Step CPR is an annual event aimed at engaging the public and educating them on the benefits of compressions-only/hands-only CPR. Since inception, this project has trained over 18,500 in proper compressions-only CPR technique, with the help of 700 medical students each year. As the name implies, National Texas Two Step CPR consists of two steps: 1) Call 911 2) Push hard and fast in the center of the chest until help arrives Hands-only CPR is easy to learn and can be performed by the layperson in emergency situations to buy time for a loved one until emergency medical services arrive.